The issue of failed relationships has become quite common. But why do a lot of relationships fail easily these days? 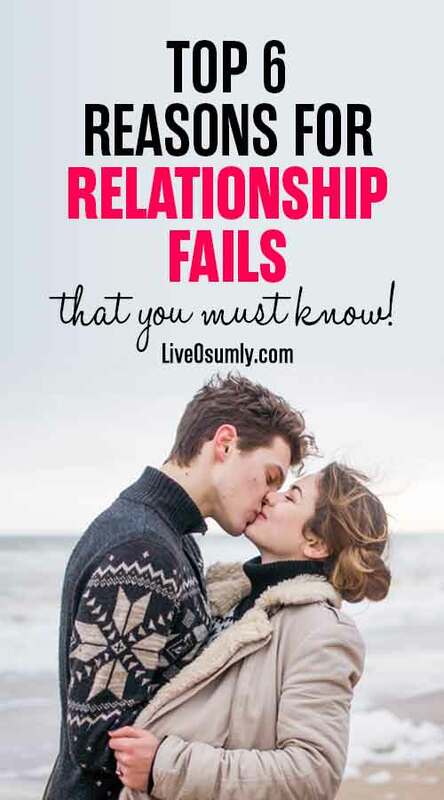 We gave a little close thought to figure out why relationships fail and have come up with this detailed article. At the end of this article, I am sure that you will have a complete understanding of a healthy relationship. Falling in love is easy but making that relationship to last long is difficult. Yes! It looks so good in the beginning, but after a few days, it slowly starts to fall into pieces with each passing day for seemingly no reason. At one point, you might be left wondering why things didn't work out. It's natural. You should understand that relationships are not static as people involved in it change over time. We all change over time. Anyone against me with this? The person whom you loved or married is not going to be the same person over a certain period of time. Not only people, even their thoughts, behavior, ideals, appearance and what not, EVERYTHING changes over time! This constant change opens the door to numerous problems that can ultimately kill the relationship. And your relationship stands on how well you handle this change, which in turn depicts the difference between the relationship that lasts and stands as an inspiration. It takes lots of sacrifices, compromises, and commitments to keep a relationship alive. It's more than just giving your heart and time to your partner to explore the beauty of life together. Relationships are not always a jolly ride there will be a lot of hurdles. And only if you cross those hurdles, you can reach your dream destination filled with love and joy. 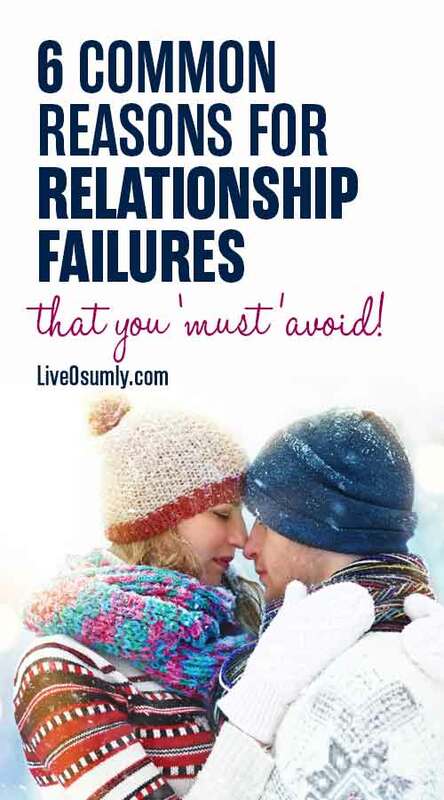 To provide you with a heads up, here we list the Top 6 reasons why relationships fail along with a few proven tips to overcome them mutually. Lack of Trust is one of the major reasons why relationships fail. It can be a nagging doubt of emotional infidelity, unreasonable rigidity to a physical affair or something that just doesn’t feel right about the situation. Over time, these unresolved trust issues grow deeper resulting in a relationship breakdown. Firstly, always try to be honest and truthful with your partner to avoid room for unnecessary suspicions. Second and the most important thing is to be open. Be transparent with your thoughts and feelings, as Openness is a key to a healthy relationship. Always speak out openly even when you have reasons to be suspicious, and make things clear. Overall, to have a healthy relationship, Trust must be constantly developed and nurtured throughout the course of the relationship, not just when it's broken. Ego is the worst of all the major destructive factors that has the power to break any kind of relationship. The word EGO has just 3 letters but it has the biggest power to kill our twelve letter, Relationship, so easily. Not surprisingly, Egoism is the number one reason why 99 per cent of relationships fail these days. We all have Ego. But if not managed, it can lead to a big disaster, particularly with your loved ones. When ego takes over, you end up getting things in your way. As a result, you tend to give priority only to YOUR own contributions and sacrifices while ignoring the efforts of your partner. Always, be mindful of the fact that it takes two to build a relationship. Therefore, you cannot be the only one to decide each and every action or plans of life. Ego creates an imbalance in the relationship by making us go away slowly but definitely from our loved ones. No one is perfect in this world, everyone has their own pros and cons. So always try to be kind and considerate to your partner. Make a transition from 'me' to 'we'. Don't make everything about you, consider your partner's views and respect their opinions. Before making any decisions, make sure that they satisfy both of your needs. When you have arguments try to compromise and focus on mending ties with your partner, no matter whose fault it was. When nails grow long, we cut nails not fingers. Similarly, whenever there is ego in a relationship cut your ego, not the relationship. Hence, use every opportunity to feed your love and not your ego. Compatibility is a strong pillar to build your relationship on a solid foundation. Some couples are together but not comfortable with each other which is due to the lack of compatibility between them. No matter how much ever they try to get along, they are not just compatible because they hang on superficial differences that don't matter a bit. 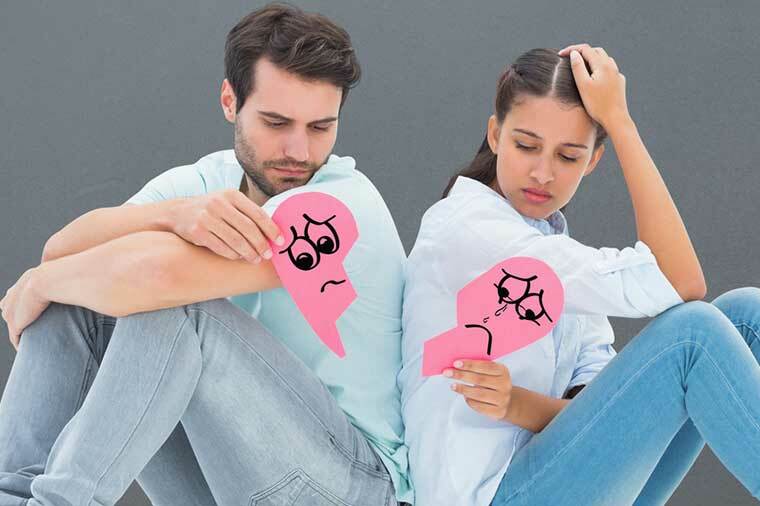 Incompatibility can cause more frustration than it's worth and can eventually tear down the relationship apart completely. The person you love will not share exactly the same interests, feelings, thoughts and opinions as yours. There is no single person on the earth who will be compatible with you in every way. It doesn't mean that you should be interested in their interests or you too should like what they like. What you can all do is just know what they like, why they like it and encourage each other's interests wholeheartedly. Don't place unnecessary restrictions on limiting your choices. Respect each others' views and opinions. Relationship compatibility can be achieved ONLY if you come out of your comfort zone and cherish the person for who he or she is. Be supportive and respect his or her differences. It may take some time but you will find a compatible soul mate who will be the way you want. Communication can either make or break a relationship. 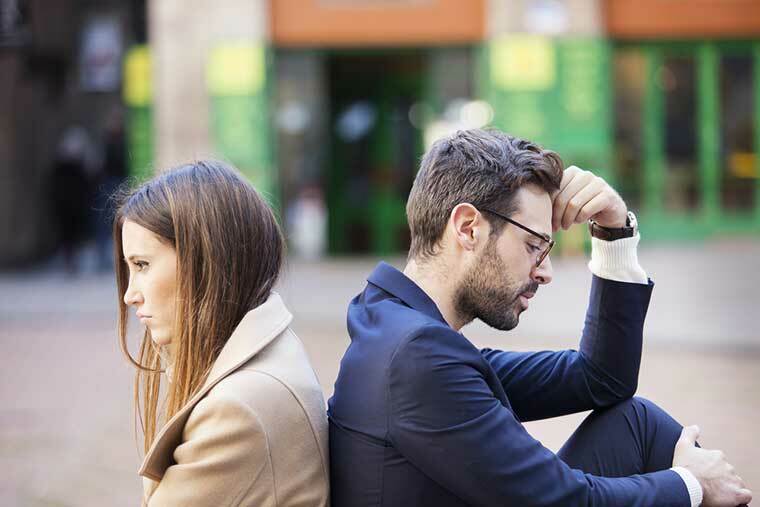 Poor communication often leads to conflicts in relationships resulting in breakups. Thus, good communication is very important for a healthy relationship. The closer we are to someone, the more easily we are hurt and tend to hurt the other as well. 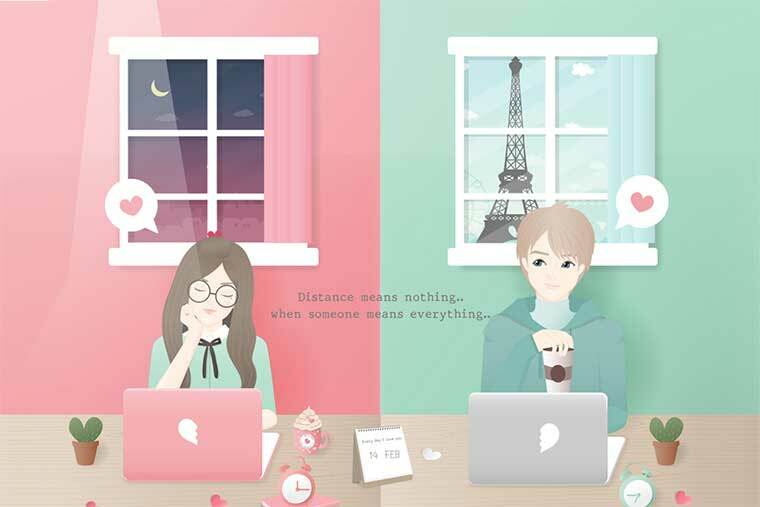 Being a couple, both of you should effectively communicate your feelings, whether they are positive or negative. Conflicts are common in any relationship. But the real thing is how well we communicate and resolve it at the earliest. Not everyone is going to have the same communication pattern as yours. As each and every individual is raised differently, they deal with problems differently. Be kind in your words, as it is a combination of what we say and the way we say it that hurts our people. Lack of communication leads to the misunderstanding which is also one of the primary reasons why relationships fail. Therefore, try to be open and convey your feelings in an effective way and avoid any sort of misunderstandings. Speak a little less and listen a little more. Listening to your partner is the most effective way to prevent communication issues. Don't bring up unrelated past issues over and over. Just discuss the current issue and try to solve it. Ultimately, we can say there is no relationship without communication. Anger is a natural and healthy emotion that everyone emote and feel from time to time. However, it can become a problem if it is too extreme, hard to control, or lasts too long. Excessive anger is one of the serious concerns why relationships fail nowadays in particular. Anger arises when things do not go as planned, when you've been mistreated or wrongly accused, or when there is a misunderstanding. 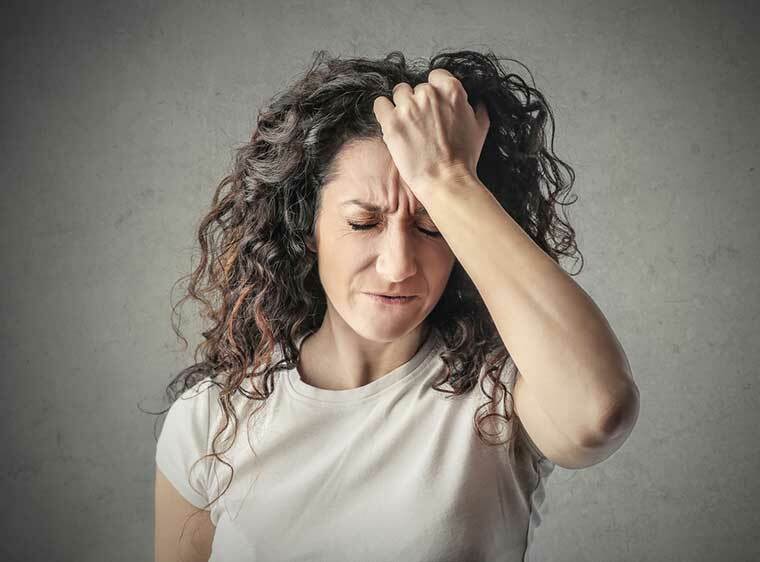 Apart from this, even stress, frustration, and anxiety can also result in anger. While it's perfectly normal to feel angry, it becomes a problem when you express it in a way that harms yourself or others. Anger, not only destroys your personal relationships, but also the overall quality of your life. So, learn to control anger before it controls you. Firstly, take your time to calm yourself to think about what you are angry about and how to deal with it. Try to identify the possible solutions that can solve the issue without hurting your partner. In today's world, it's very easier to get stressed out due to a lot of juggles in life like work pressure, financial issues etc. At these times, give yourself a few short breaks and it will make you feel better and stress-free. A resultant free mind helps you handle the situation that's ahead without getting irritated or angry. Most importantly, think before you utter even a single word while angry. This is because it's easy to say something and hurt the people we most love and care about. You will definitely regret its after-effects later. Thus, take a few moments to collect your thoughts before saying anything when in the peaks of your anger. Don't start discussions when you are tired. You will be more prone to irritation during these time which can then escalate into anger more easily. 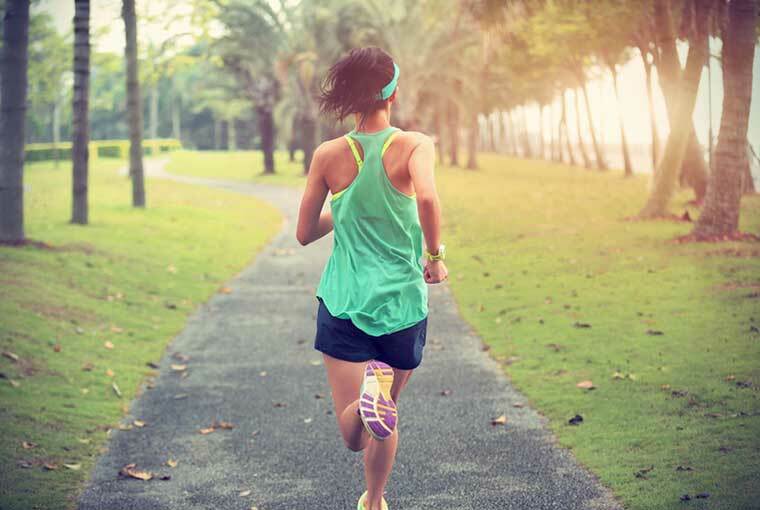 The final step, practice relaxation techniques such as meditation or getting in to running routine or doing something you love and enjoy. In fact, this is the most effective way to control hyper-anger. Not spending enough quality time with your partner is also one of the main reasons why relationships fail nowadays. In this world of internet and technology, life has become so busy. With all the commitments like work, meetings, family responsibilities, people hardly find time for themselves let alone spending time with their partner. This lack of time leads to unhappy relationships creating rooms for breakup. Working is important, but don't put your business before your relationship. No matter how busy you are, always make time for the people you love or else you may have to lose them forever. Spending quality time together gives you an opportunity to get to know each other on a deeper level. If you want to have a happy and lasting relationship, then try to spend some quality time with your partner regularly. 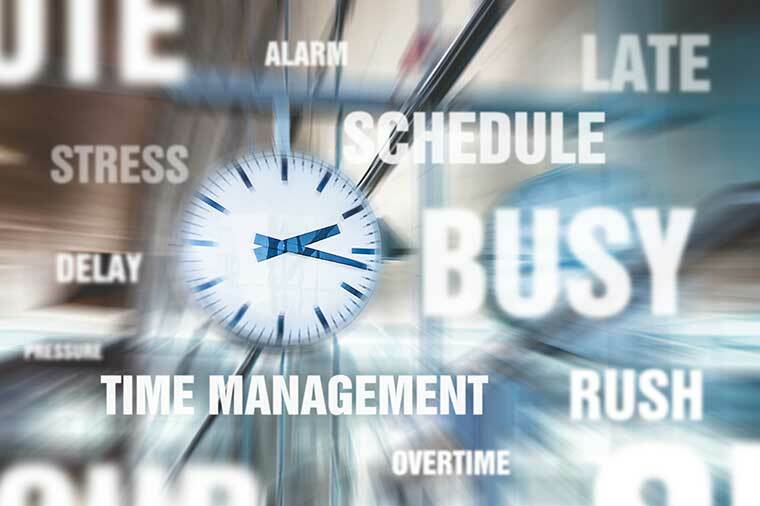 Find the best time that suits you both and schedule things together. With this, you can spend your common free time as quality time with your beloved ones. Try to set aside a few hours for each other everyday. Say about 20 minutes in the morning and evening. 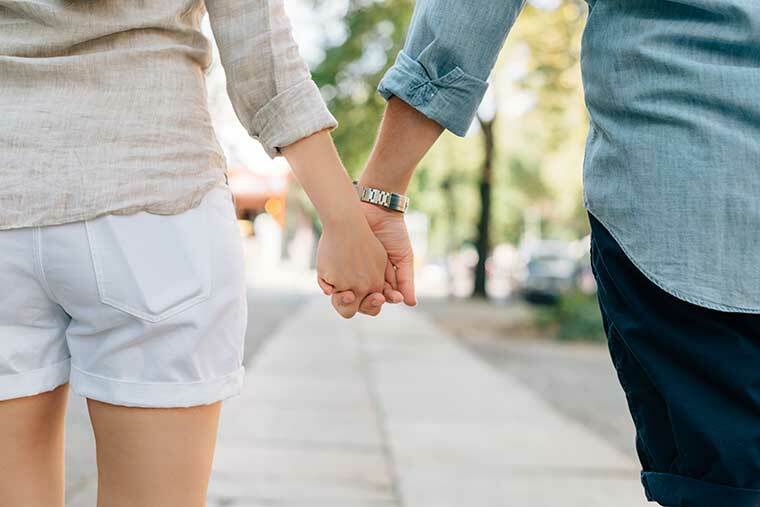 If you are married, then you can opt for going to walk together or at least have coffee/breakfast together before leaving for work, and reunite at night. This helps you to remain connected throughout the relationship. Go for a date at least once a month. This will give you enough time to spend together and keep your passion alive over time. Go on a trip together, as travelling gives you the best opportunity to relax, have fun and unwind your daily life stress. As you have read, you may have realized what's going wrong in your relationship. Keep these things in mind when you have tough times and save your relationship. We would really be happy if this post has helped you though most are already known but, we fail to understand. Relationships are not always rainbows and butterflies. There ought to be rains, storms and floods most of the time. No matter what, you should never give up and always stand by your partner. If not, that's not a true relationship in any way. Remember - No relationships are perfect. Love what you got. In the end, affection is always greater than perfection. It's how you accept the imperfections that make it perfect. Delighted to know it was helpful to you. Thanks for letting us know via a comment.